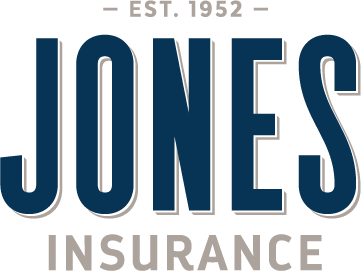 At Jones Insurance, we make the process of buying life insurance extremely simple. 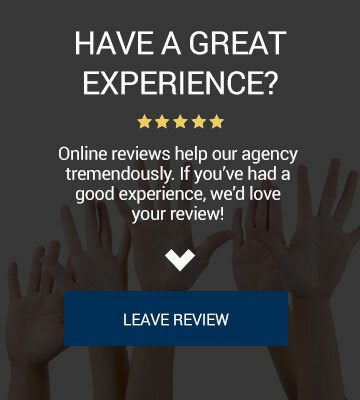 When purchasing life insurance there are a few things to consider. 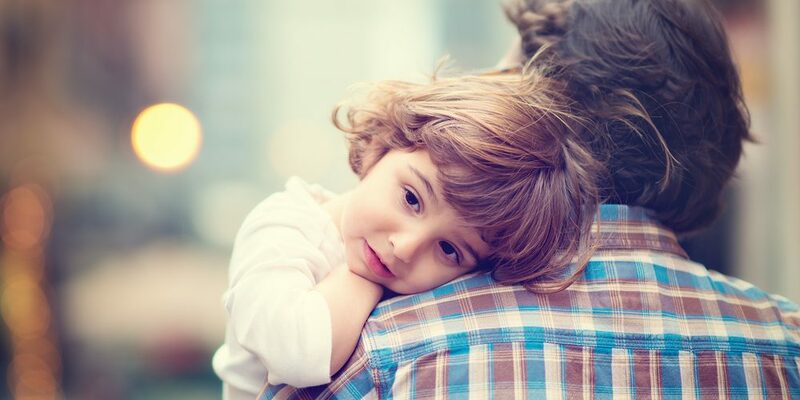 Do you want Term Life Insurance or Whole Life insurance? 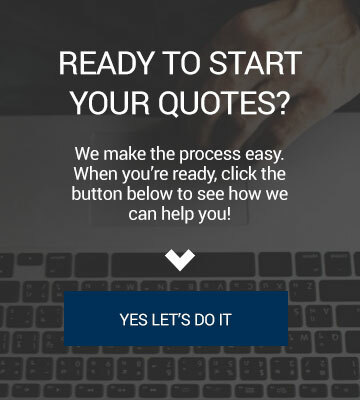 If you have questions, or would like to get the ball rolling, give our office a call, shoot us a text, or head over to our quotes page to get started.